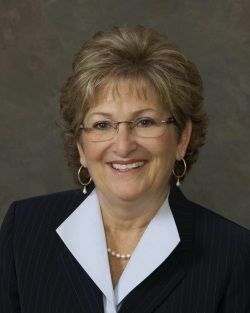 Rep. Diane Black R-Tenn. sent a letter to her 6th Congressional District constituents that ranted about not being able to wish them a “Merry Christmas” and spouting some false ideas about the role of government and religion. The problem is she knew she was breaking Congressional rules in sending out the letter. Like other theists, Black is upset if she can’t tell you how religious she is and she really wants you to pay for the privilege. This entry was posted in Entanglement, History, Politics, Religious Intolerance and tagged church and state, franking, proselytize, Rep. Diane Black, Tennessee, Tennessee 6th Congressional District, US Congress, war on Christmas on December 30, 2011 by Doug.